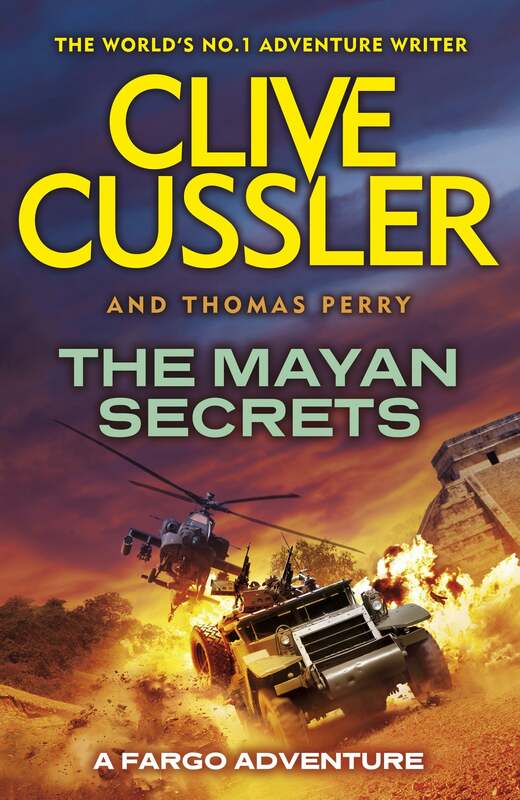 Treasure-hunting and husband and wife team Sam and Remi Fargo make a remarkable discovery, a well preserved Mayan book. The book is larger than any previously found and contains astonishing information about the Mayans and mankind itself. The secrets are so powerful that some people will do anything to know them. Men and women are dying for the riches contained in the book and Sam and Remi may find their next. 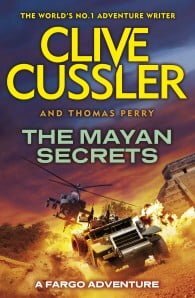 A high thrills, fast paced novel, The Mayan Secrets is a Clive Cussler classic.